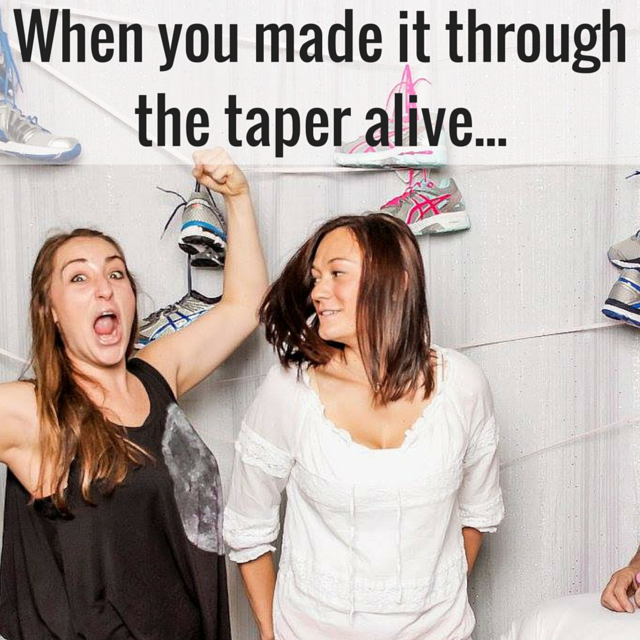 Training for 13.1 takes discipline, courage and just the right amount of crazy! First time half marathoners, on a scale of 1 to 10, how terrified are you about running 13.1 miles? I feel you, I was at a 20 before my first half! Training for a half marathon requires discipline, courage and just the right amount of crazy! Let’s take a minute to keep it real and talk about the 12 hardest parts about training for your first half marathon. 1. Not knowing what you’re doing. Totally clueless? I WAS TOO. The more time I spent on Pinterest looking for inside runner jokes and powerful inspirational quotes, the more confused I got! Who knew running was so complicated! I thought it was just one foot in front of the other! 2. Feeling like you’re dying after a few miles. 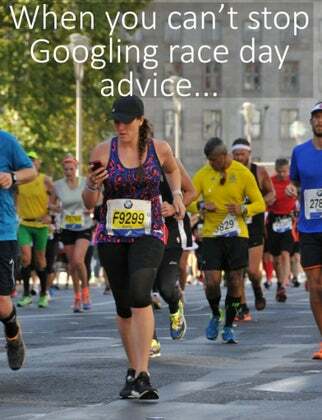 I think I Googled, “When does this get easier?” at least 13,001 times when I was training for my first half marathon. Running 4 miles felt like a pilgrimage, how was I supposed to run 13.1? 3. Being sore ALL THE TIME. 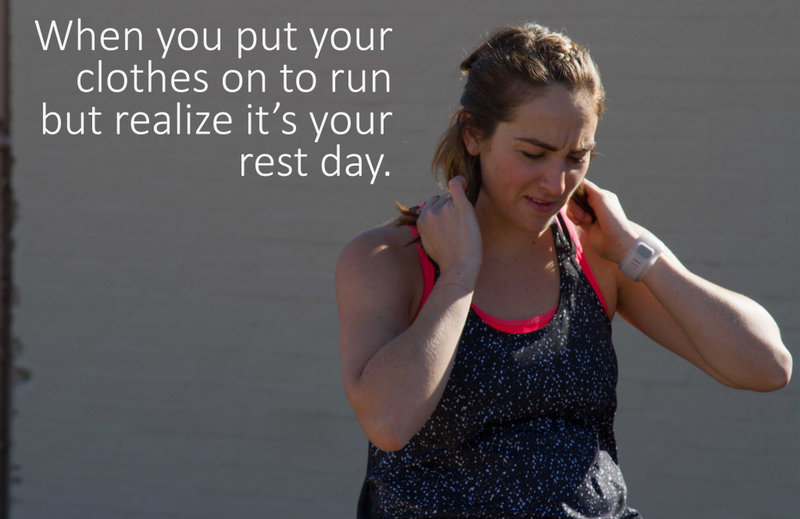 There’s a point in half marathon training where you just accept that feeling sore is your new normal. 4. Feeling terrified before every single long run. From the first time you run 5 miles to the first time you run 10 miles, every single long run will feel absolutely terrifying. 5. Spending all your money on cute running clothes. Whoever said that “running is free” is a liar. “Am I moving through quicksand? Is my pace normal? Will I be picked up by the sweeper van?” All questions I asked myself every single day when I trained for my first half marathon. 7. Discovering what “runner’s trots” are. Rule #1 about running, always know where the nearest bathroom is. 8. Having a bad run and feeling defeated. BAD RUNS WILL HAPPEN! It may be hard to believe but they will make you stronger mentally. Just figure out how to push through them, learn from them and then shake them off. 9. Feeling hungry every second of every day. 10. Wasting your spare time reading every single article online about a half marathon. Is it good to be prepared? YES. 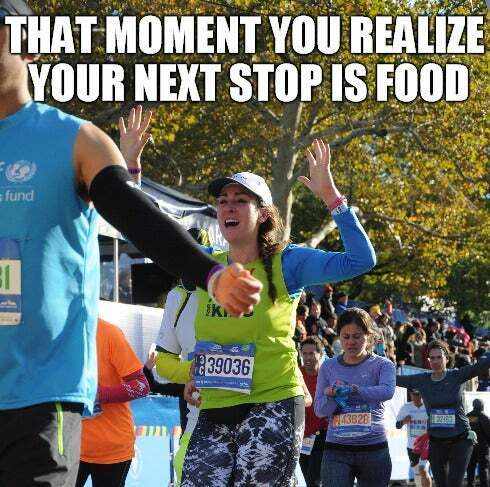 Is it good to spend all of your spare time reading first half marathon horror stories? NO. 11. Experiencing the insanity of a rest day. 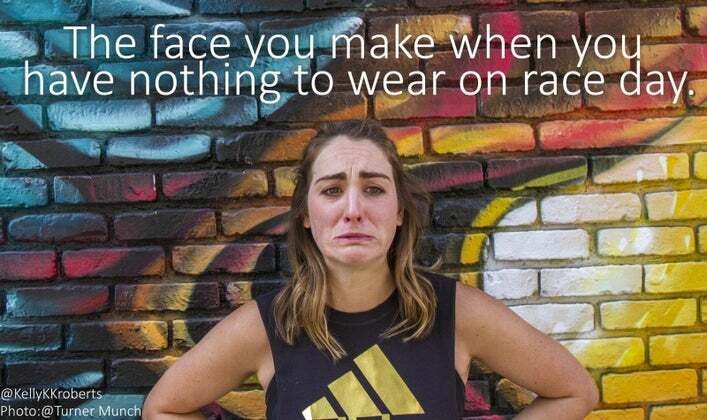 “BUT I’M TRAINING FOR A HALF MARATHON AND I’M NOT READY! HOW CAN I TAKE A DAY OFF?” Honor your rest day. Enjoy your rest day! TAKE YOUR REST DAY! And finally, not going crazy during your taper. Just stay busy, it’ll be over before you know it! There’s no doubt about it, the hardest part about running a half marathon is training for a half marathon. But if you trust your training plan and take it one step at a time, you’ll be crossing that finish line before you know it! Then you’ll get to remember back to today when you thought that running a half marathon was impossible. And you just might find yourself saying, “When can I do that again? !” Until next time, #RunSelfieRepeat. 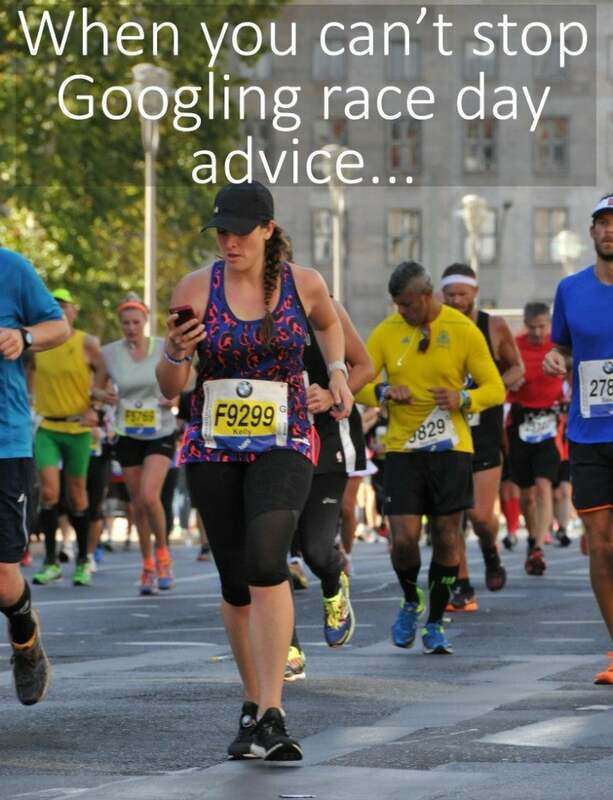 Can A Half Marathon Be Your First Race?